It is hard to talk of grooming without mentioning color. 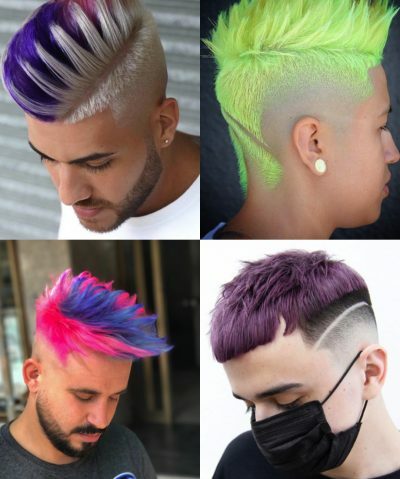 It gets better with the fact that you can have a low fade hair cut and still dye your hair – a typical yet rare case of one having his cake and eating it. 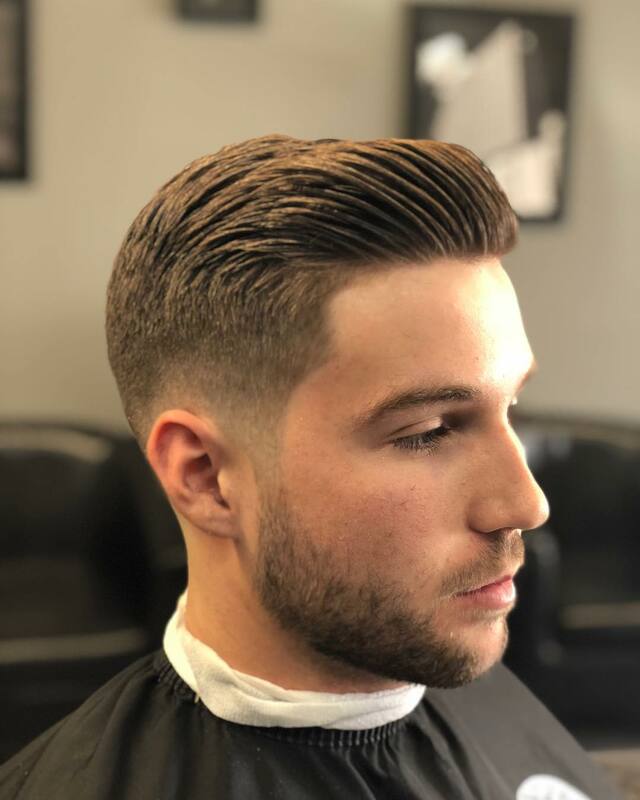 But before visiting your barber shop to have your hair dyed, trimmed and cut, ask yourself if the dye complements your grooming style or even character. Does it blend well with your skin tone? Does it complement your personality? 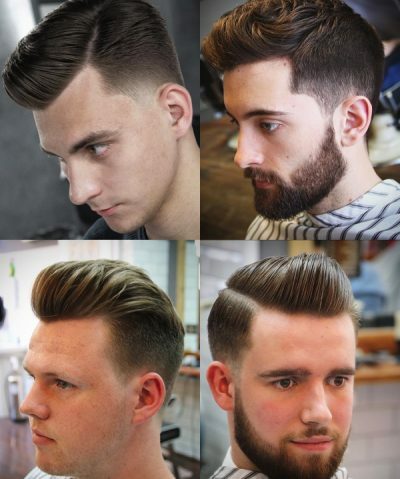 You may not have all the answers especially if you want to try the style for the first time. 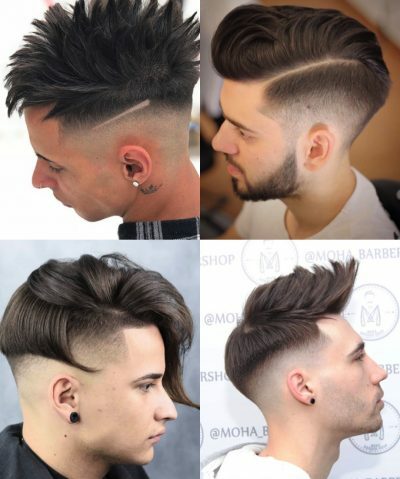 The best you can do is ask your barber for his or her opinion. There’s much more into barber shops than just the fact that they make people look good. The right choice can have you experience a rare kind of luxury, complete with soothing music or even a massage. Do keep in mind though, that a barber’s ability to offer you exemplary services is deeply rooted to both skill and experience. That said and done, settle for the most experienced barber you can find. 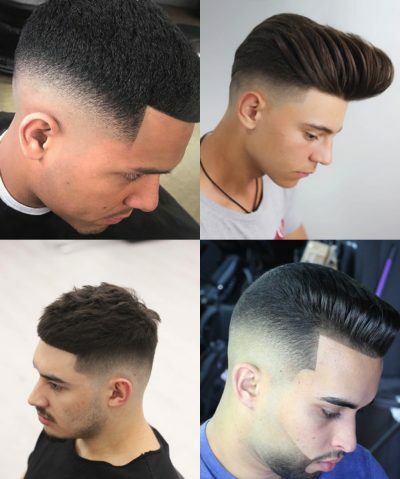 The low fade hair cut has for a long time been considered a male hairstyle. 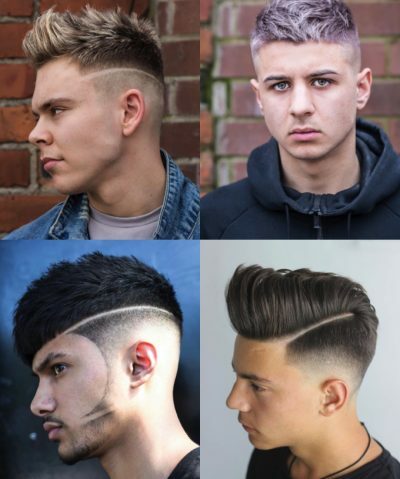 Strangely though, women have in the recent past proven that they can look just as good as men or even better with the low fade style. 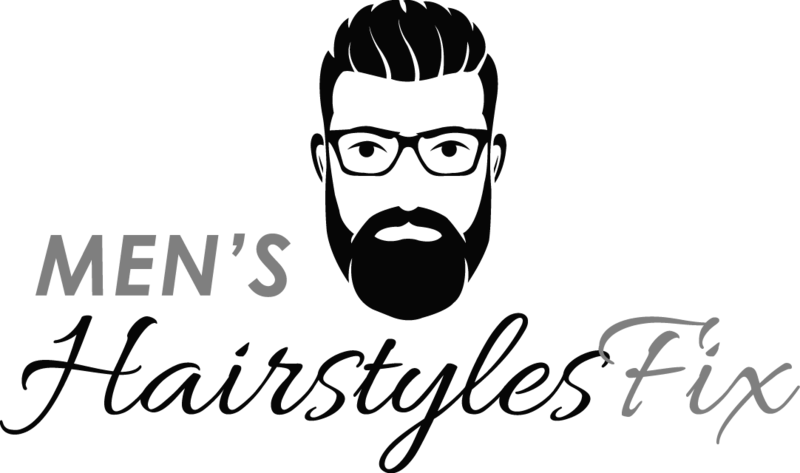 There are however, a few slight yet vital pro tips that set aside the hairstyle when it comes to women. For instance, it is not advisable for them to fade off everything on the sides. They also look better off with low fades minus any trace of sideburns. If you are tired of your usual plain Jane or Joe look, there is always a golden chance for you to switch things up. 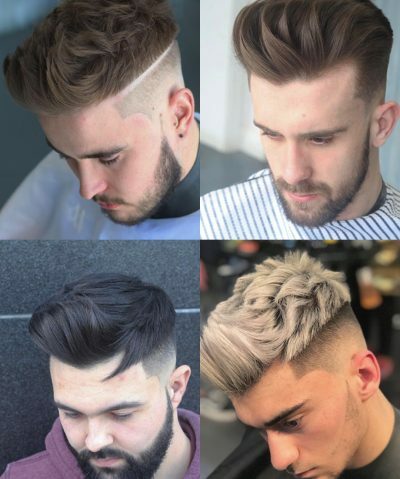 Consider going for that switch up with a nice hair color. Simply dye it. You can get highlights or have your entire hair dyed. As you will find out from your hair stylist, your color options are endless. Looking good may sound easy to some people. But like you will find out, it takes effort. You may also have to be extremely cautious when looking for a barber. Settle for the most skilled one as already hinted. Then by all means, be keen on the hair products you use and even your diet. These two factors always have a direct impact on one’s hair growth and overall health..